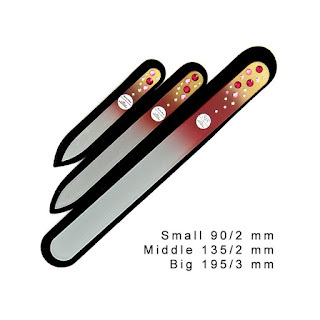 Wendy's Delights: Mont Bleu Glass Nail File Set Giveaway! I think most girls (and maybe some guys) love a bit of bling, and there's no better bling than Swarovski rhinestones. Design Glassware by Mont Bleu offers a vast range of beautiful products such as Glass Nail Files, Tweezers, Manicure Sets, Nail Scissors, Compact Mirrors, Hair Brushes, Makeup Brushes, Fashion Jewellery, Keyrings and mobile charms, Card holders, and more, adorned with what ever colour Swarovski gems you can think of. 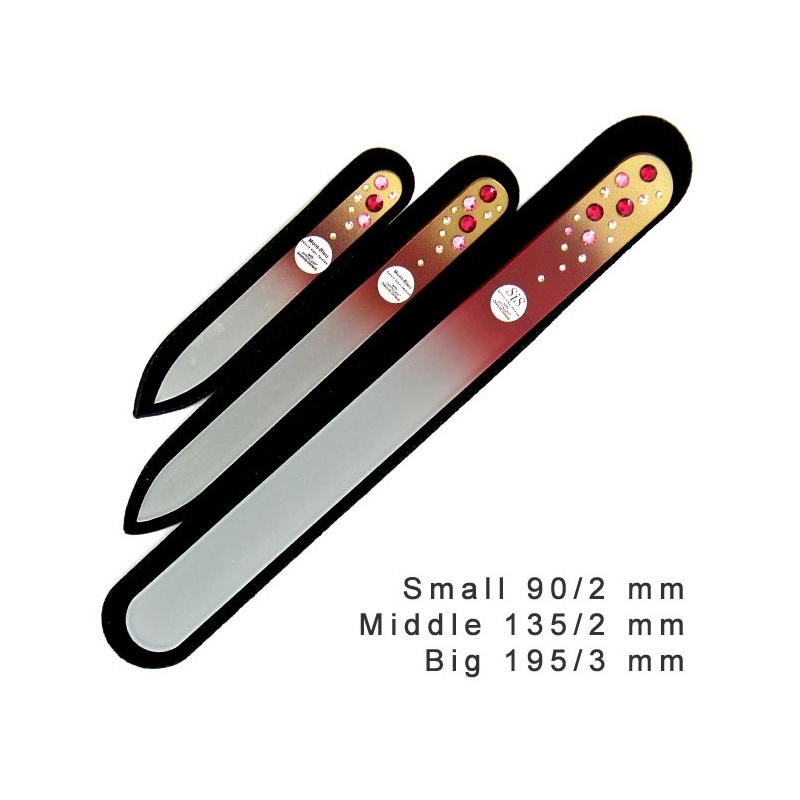 And it gives me great pleasure to host a Giveaway for a Set of 3 beautiful glass Nail Files in Waterfall Color - Gold sponsored by Mont Bleu, as shown in the picture. I can assure you that the products from Design Glassware by Mont Bleu are fabulous, check out my video below of a few of their products I have and treasure!